Why Preserve the Memory of Pennhurst? 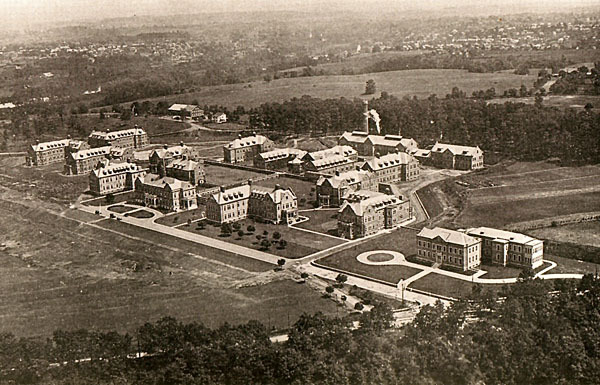 The Pennhurst campus in 1922. Assembly Hall, Penn Hall and Devon Hall had not been built yet. And Commonwealth Drive apparently ended at Mayflower Hall.